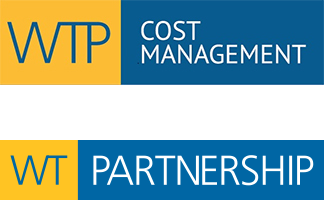 R M Sundaram is the Director for WTP Cost Advisory Services India Pvt Ltd, a wholly owned subsidiary of WTP Australia Pty Ltd which provides cost consultancy services to the property, construction and infrastructure sectors throughout the region. He was formerly Executive Director of Davis Langdon KPK, an AECOM company responsible for cost and contract Management works India. Sundaram helps Clients facilitate value and innovation as well as developing corporate in-house capabilities in project planning and controls in order to help deliver improved performance and sustainable outcomes. Sundaram is actively involved in design appraisals at master plan and concept stages for residential, office buildings and infrastructure developments to enhance the cost benefits and value of the design. Sundaram was the Head of Cost and Contracts Team for Dholera SIR and was involved in various other major infrastructure developments in the region such as 7000 Acre Sricity, 1450 Acre Ascendas One hub Chennai, 2500 Acre Zoom Developers SEZ. 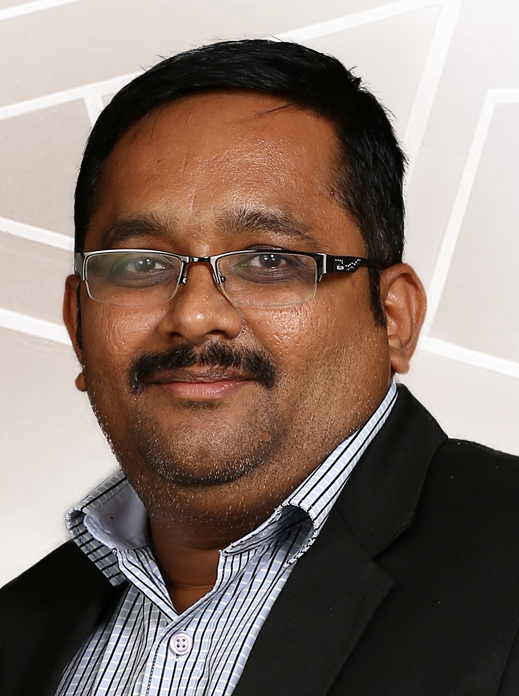 In the Aviation sector, his relevant experience includes cost planning associated with Mumbai airport masterplan including a new terminal building, refurbishment projects at Mumbai and cargo facilities at Bangalore.